When it comes to mission statement it proves to be very important for an organization while developing a brand name for the organization. The mission statement is to drive everything that a business need. The mission statement plays an important and vital role in positioning the brand name of the organization in the market. A well crafted and designed mission statement can provide lots of benefit to the organization. It helps to provide motivation which is needed for the business to take it to the next level. The mission statement gives direction to the organization and helps to find the right customers. Hence it is very important for the organization to write the mission statement in such a way so that everybody in the organization can clear about it, live it and breadth it e every single day in the organization. 1. What does the organization do? 2. For whom is the organization doing? 3. Why do the organization serve their clients in the way that they do and how it is served in the way that we do? 4. Why did the organization exist in the industry? 5. Why did the organization start? 6. What image of the business do the organization want to convey? While writing the mission statement, we should use vibrant, exciting words .We should create dynamic, visual image and inspire action, drop in words such as “passion”, ”sizzle”, “fun”, ”marvel” to add the zest. 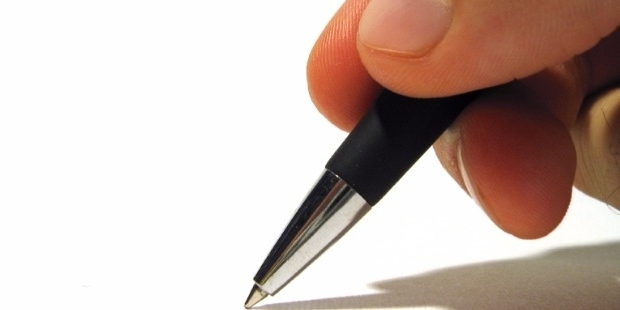 There are some steps which need to be considered while writing the mission statement. Firstly need to express the purpose of the organization. It is very much necessary because a business organization always exist with a purpose. Without a purpose a business cannot exist and sustain in the market. The mission statement should focus the purpose of the organization. Secondly, while writing the mission statement, it should be written in such a way that inspire, support ongoing commitment. That the organization has some commitments to do for their organization and it should reflect in the mission statement of the organization. Thirdly, It should motivate who are connected to the organization. There are many people connected to the organization such as customers, shareholders, employees, suppliers etc. 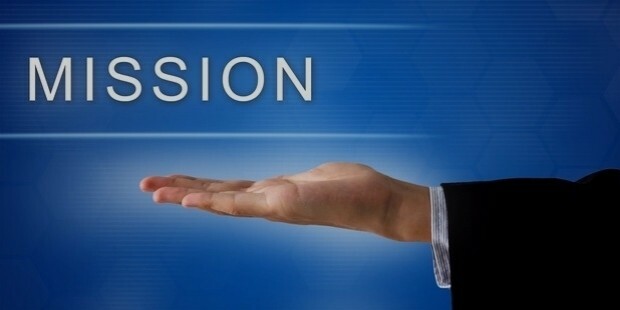 The people who are working in the organization should get motivated by the mission statement of the organization as they are vital for an organization to be successful in the long run. Fourthly, It should be articulated in such a way that it is easy to convey and grasp easily. The mission statement should not be complex so that it is not possible for common people to understand it. It should be simple and easy to understand without any difficulty. The mission should s be written in such a way that it touch the heart of everybody. Fifthly, the mission statement should be free from jargons and it should be fairly short. As we know mission statement carries a lot of value to the organization as well as to make popular the brand name in the market, hence writing the mission statement is very challenging task. 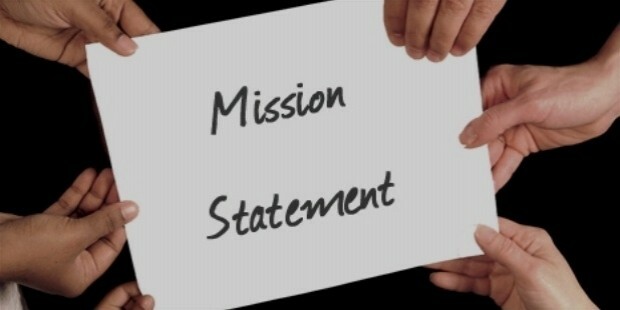 The mission statement should be written in such a way that it should add value to the organization. If it is not written property it will give negative impact to the organization rather than bringing any benefits.